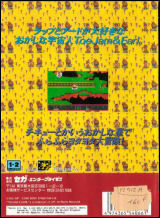 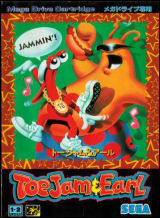 ToeJam & Earl (Hori wa Ttungi)	Contribute! 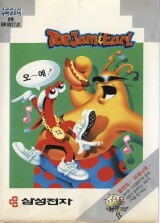 홀이(Hori) means a slim guy, 뚱이(Ttungi) means a fat guy. 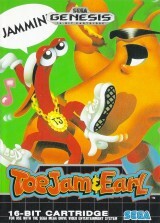 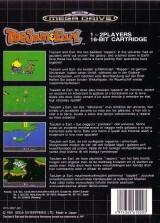 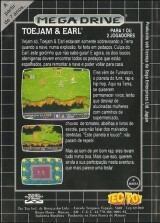 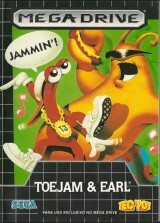 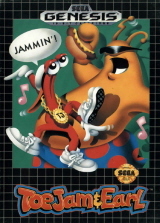 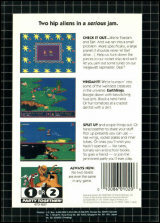 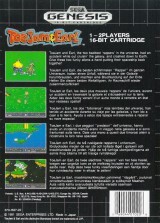 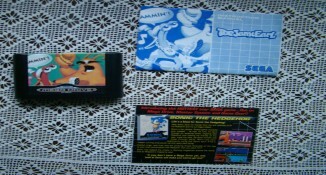 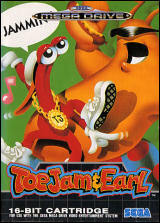 ToeJam & Earl (Rental version)	Contribute!